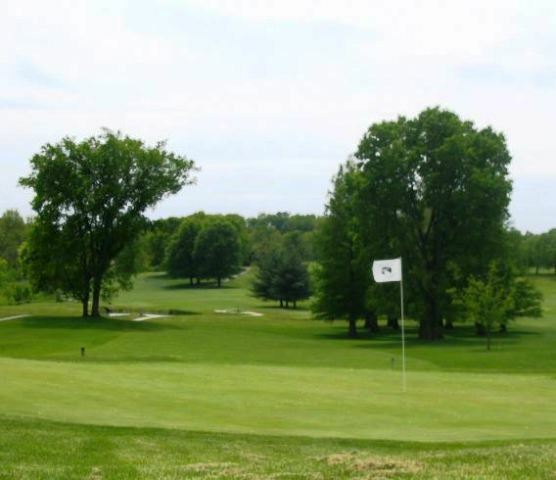 Winding River Golf Club, is a Public, 18 hole golf course located in Indianapolis, Indiana. 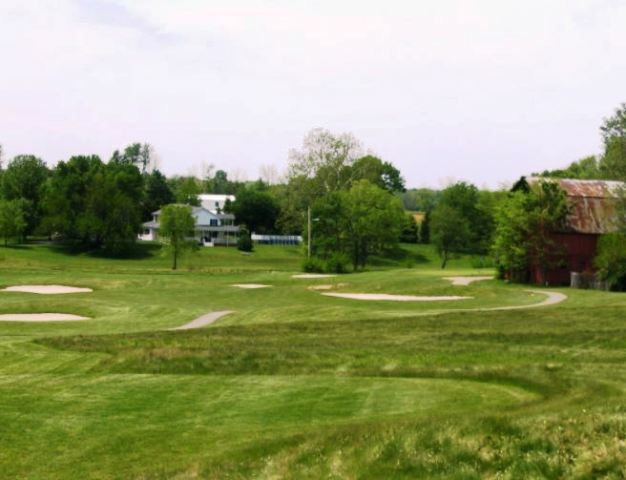 Winding River Golf Club first opened for play in 1963 as a 9-hole layout. 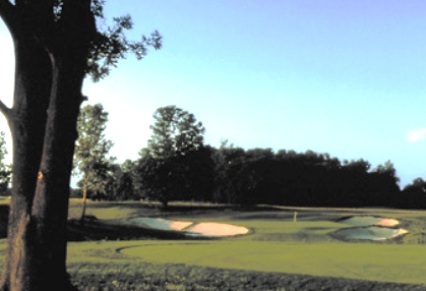 The back nine opened in June of 1997. Water hazards coming into play on several holes. Even though there are numerous trees lining the fairways, they still afford generous landing areas. Par for the course is 71. From the back tees, the course plays to 6,672 yards. From the forward tees, the course measures 5,053 yards. The longest hole on the course is # 5, a par-5 that plays to 543 yards. The shortest hole on the course is # 17, a par-3 that plays to 156 yards from the back tees. 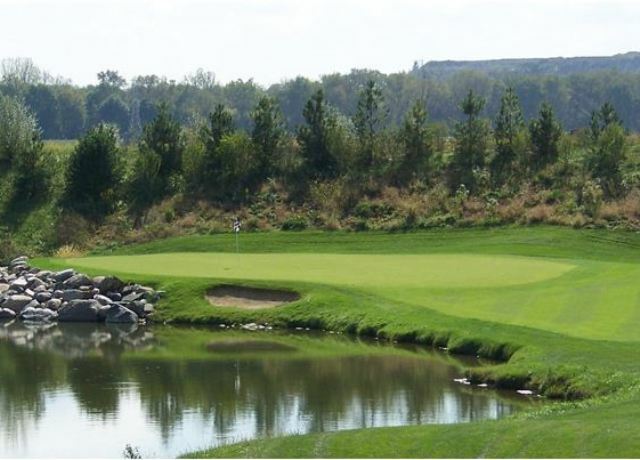 Watch out for # 3, a 422 yard par-4 challenge and the #1 handicap hole on the course. The easiest hole is # 17, a 156 yard par-3.